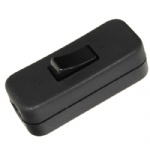 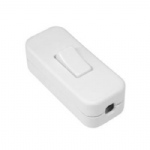 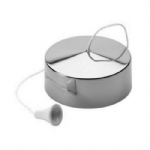 Cooker Switch White 45 amp. 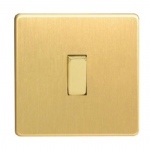 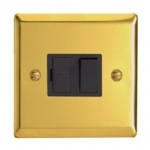 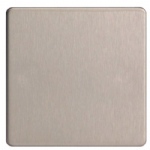 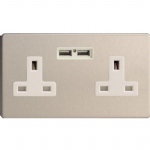 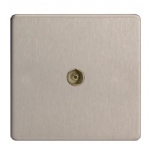 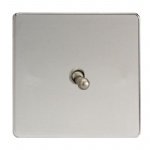 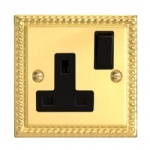 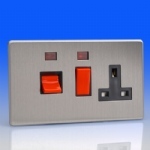 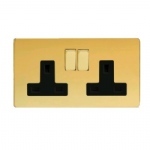 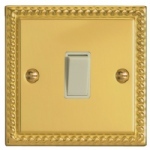 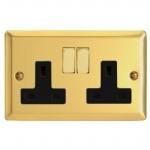 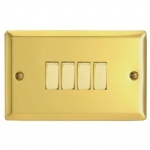 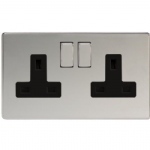 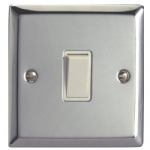 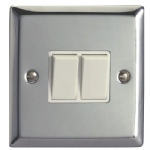 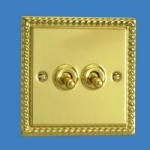 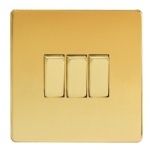 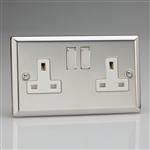 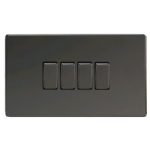 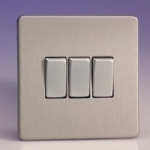 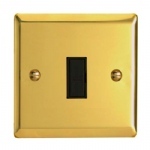 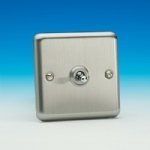 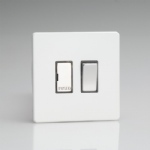 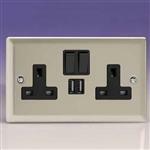 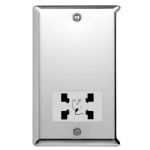 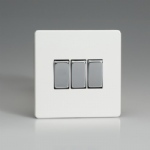 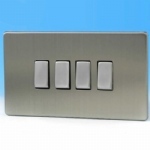 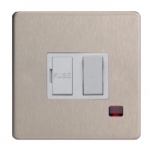 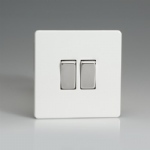 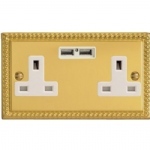 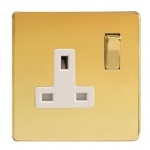 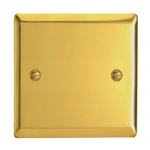 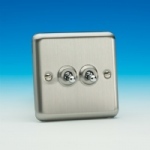 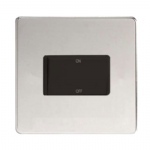 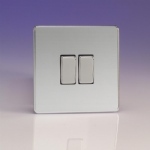 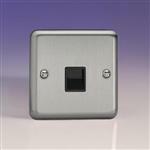 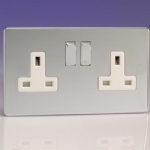 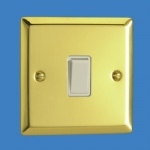 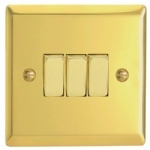 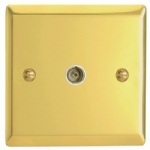 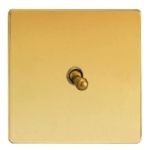 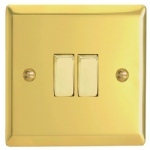 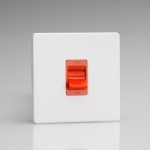 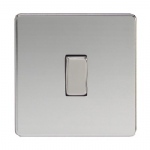 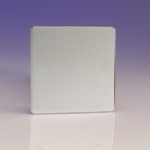 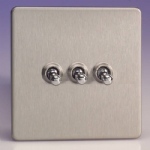 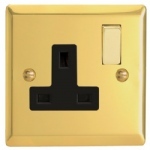 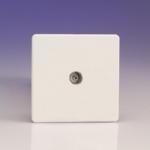 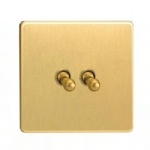 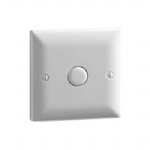 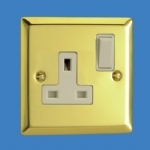 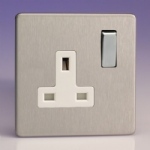 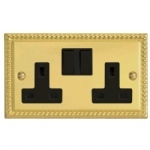 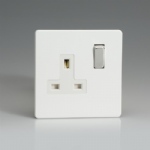 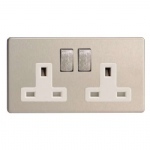 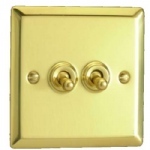 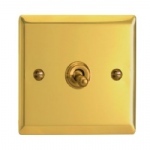 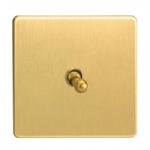 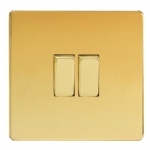 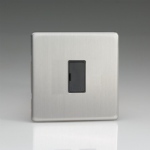 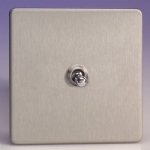 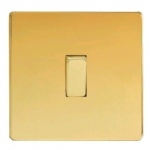 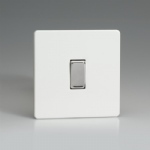 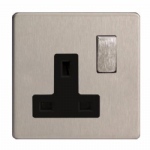 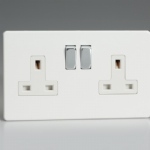 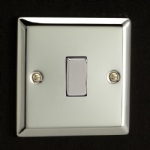 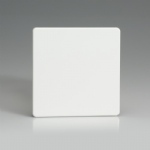 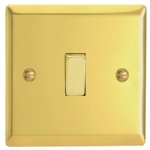 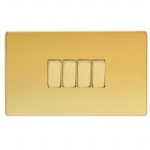 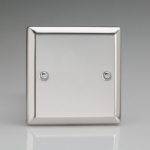 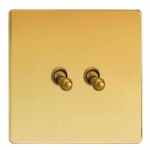 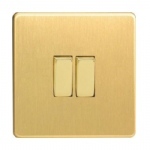 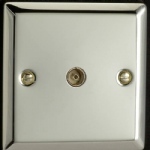 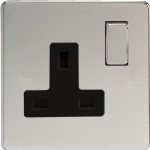 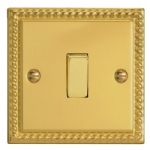 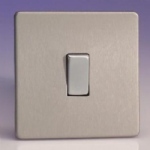 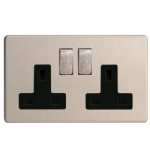 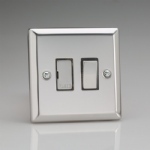 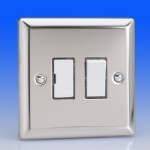 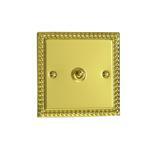 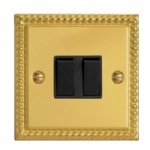 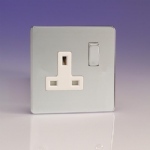 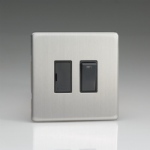 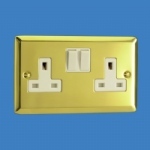 Here you will find a wide range of carefully selected wall switches and sockets that have been designed to complement your light fittings perfectly. 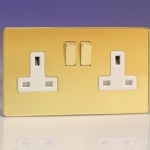 We have put together a range that includes many finishes such as satin chrome, polished brass and white to name but a few.